Mining has always been among the most hazardous of occupations, and with the increasing demand for coal and minerals. 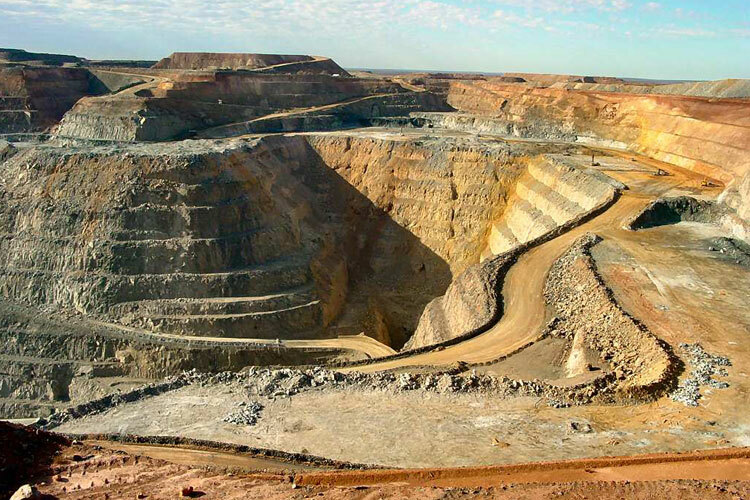 Mining is the extraction of valuable minerals or ores from the earth. Ores recovered by mining include metals, coal, oil shale, gemstones, limestone, dimension stone, rock salt, potash, gravel, and clay.